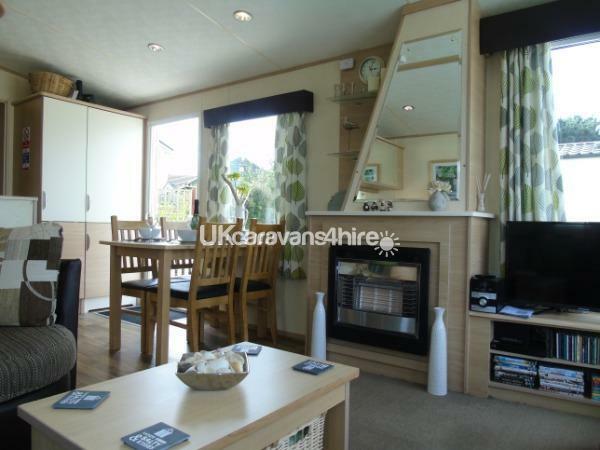 Additional Info: Sands is a comfortable, clean, well equipped 5 berth holiday caravan. 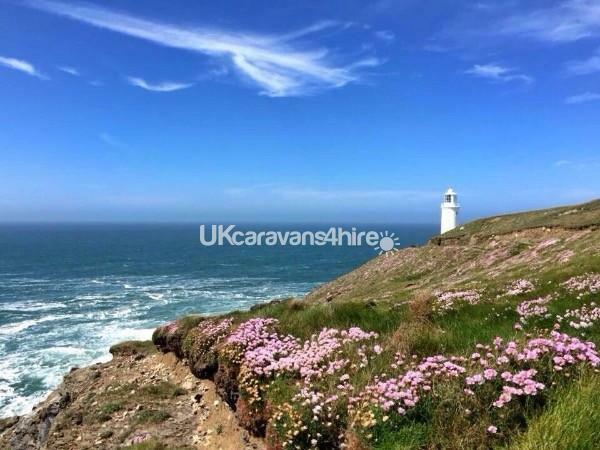 Well situated on the North Cornish coast. 7 fabulous sandy beaches are within easy reach. Holidays run from Sunday to Sunday. Check in time 3pm. Check out time 11am. £50 deposit (non refundable) secures your booking. 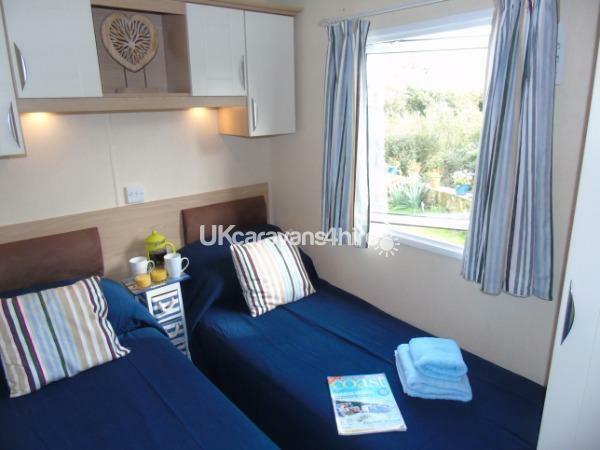 Sands is a family owned, comfortable, clean, well equipped, five berth holiday caravan situated on 7 Bays Park (formally Maribou). Spacious lounge/diner, TV with intergral DVD, CD player. Wi Fi. The well equipped kitchen has all you'll need. 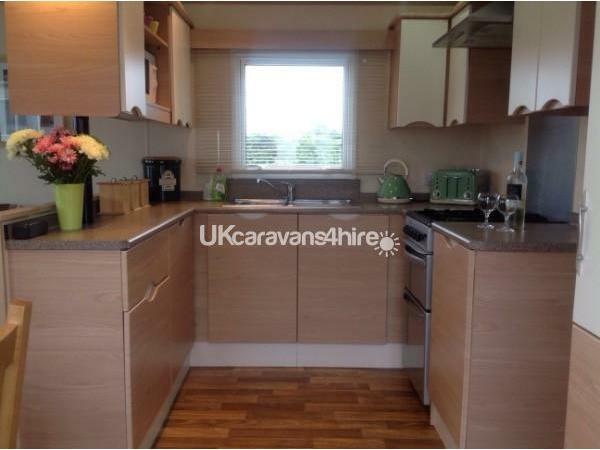 Plenty of crockery, cutlery, glasses, pots and pans, Gas cooker, Dishwasher, microwave, slow cooker, fridge, freezer, toaster & kettle. 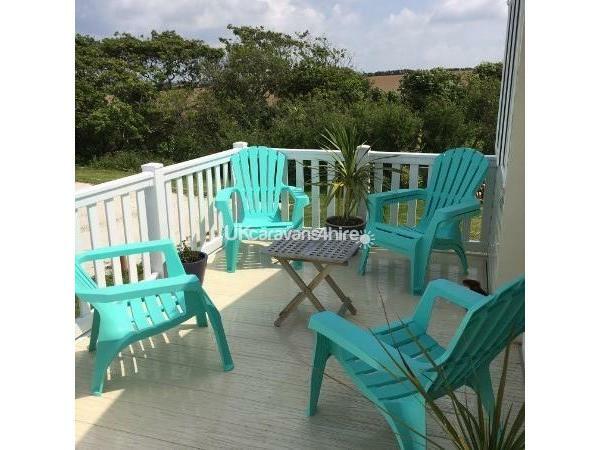 Generous sized deck area with patio furniture and gas barbecue. 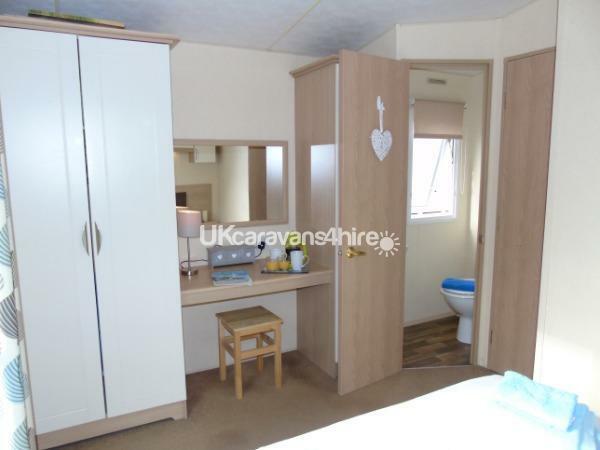 (gas provided) Lovely private garden area overlooking open countryside. We are dog friendly and provide a pet welcome pack on arrival. 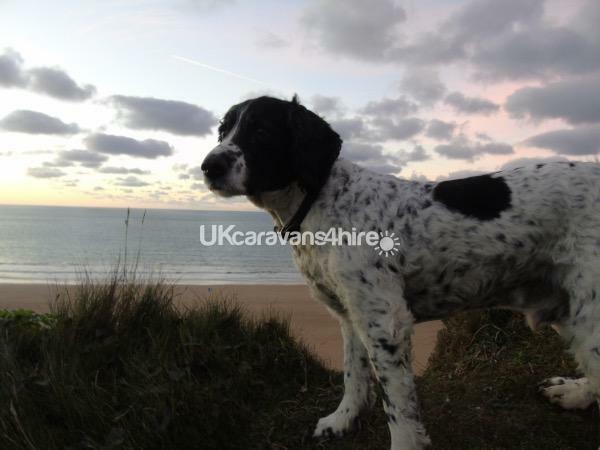 From Sands you have access to miles of beaches, coastal pathways and moorland walks for you and your pet to enjoy. There are plenty of dog friendly pubs and restaurants in the area. 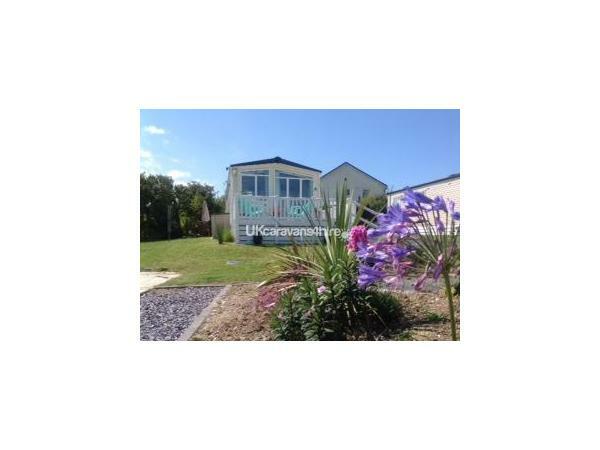 7 Bays Park ask that your pet is on a lead at all times whilst at the park. There is a dog walking area at the entrance to St Merryn Park. 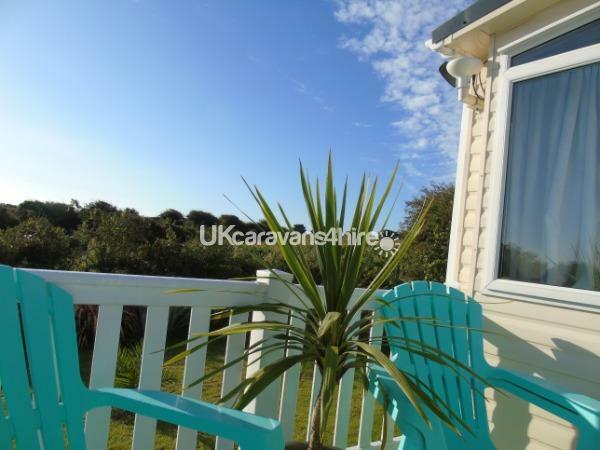 7 Bays Park is a family run park, well situated close to St Merryn's famous 7 Bays. There really are 7 Bays for 7 Days! Atlantic Bays a short walk away serves good food and hosts live entertainment during the high season. 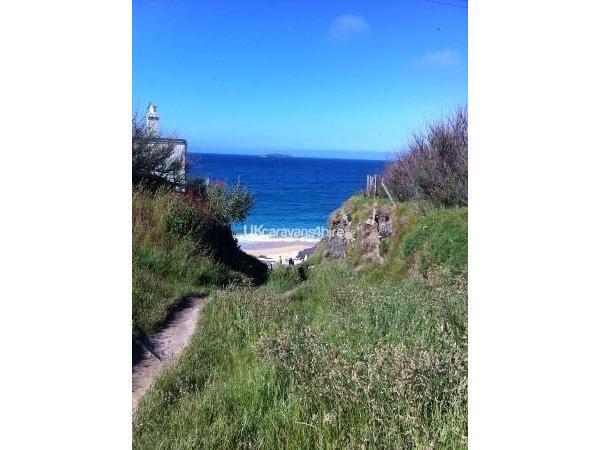 St Merryn village has a variety of shops, restaurants, takeaways and pubs. There is a surf hire shop and garage in the village. 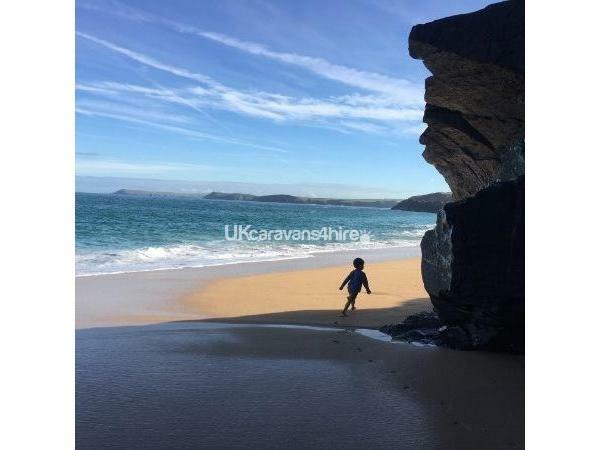 4 miles form Padstow, 11 miles from Newquay, 21 miles from the Eden Project, Sands is the perfect base for exploring the whole of Cornwall. No reviews found. 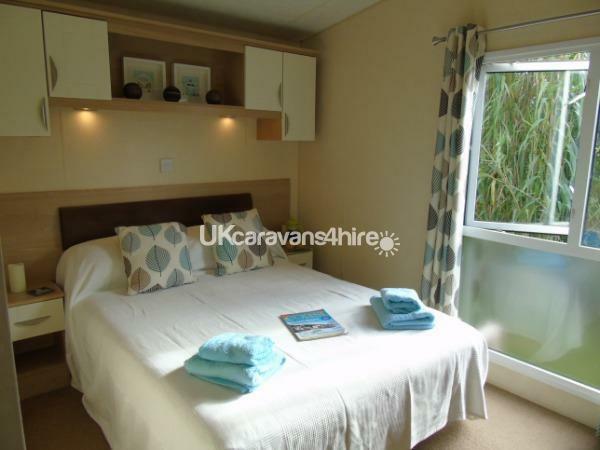 If you have recently stayed in this holiday home please leave a review, it only takes a few moments and will really help future guests when they are searching for holiday accommodation at 7 Bays Park.